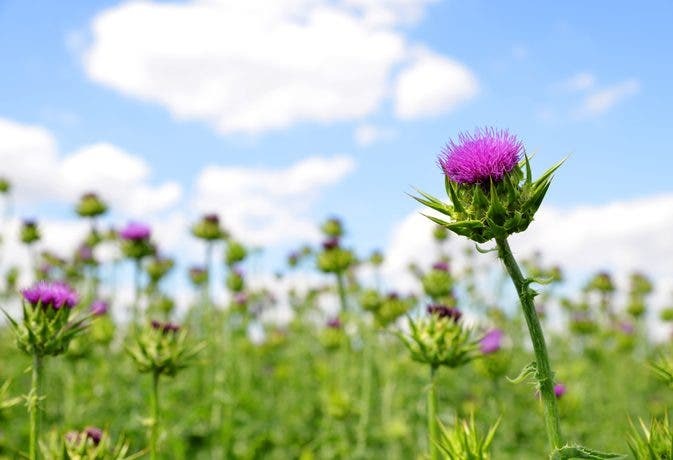 Silymarin or Milk Thistle is a natural herb that has strong antioxidant and anti-inflammatory properties used to detoxify the body especially the liver. Since it is known to draw toxins out of the body and expel anything that may harm the health, it has tons of health benefits that can help avoid diseases. •	It can help protect the body against cancer by boosting the immune system and fights DNA damage that triggers the growth of cancer cells. •	It can help lower high cholesterol levels by lowering inflammation, cleaning the blood and preventing oxidative stress damage in the arteries which may cause heart disease. •	It can help prevent gallstones by supporting the endocrine and gastrointestinal systems by providing bile and enzymes. •	It can help you look younger because of its anti-aging effects. It prevents free radical damage and can slow the aging process by protecting the skin and improving its quality. •	It helps detoxify the liver and make it healthier than ever. 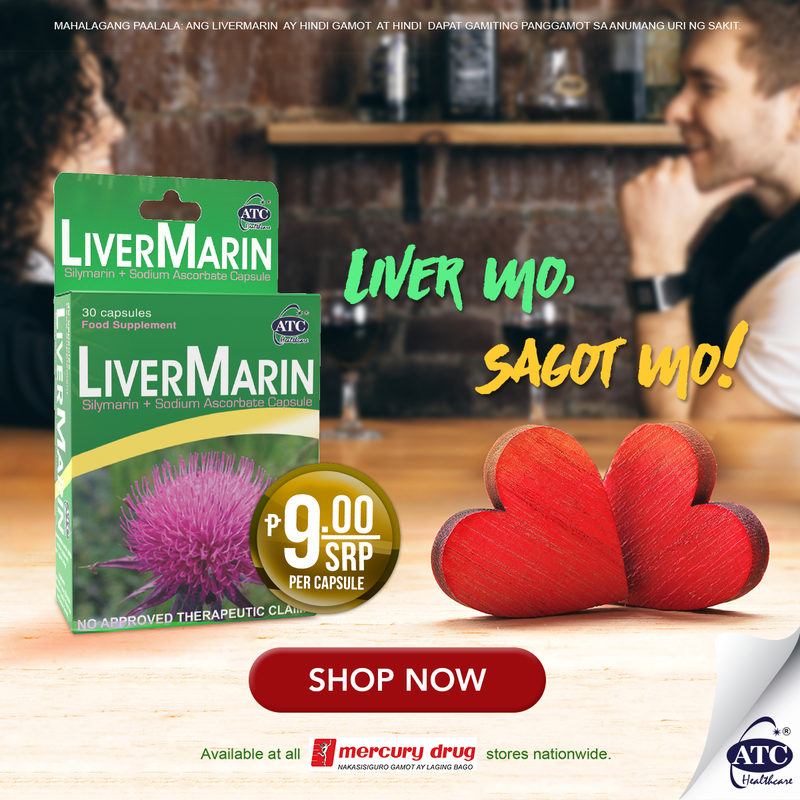 It helps rebuild liver cells while removing toxins from the body, aids in hormone production, releases glucose and aids in the proper function of the liver.